In her 35th year in Hindi film industry, Madhuri Dixit Nene is content, for she has done films of "all kinds" despite being told that she would be suitable for only commercial cinema and would fail in others. 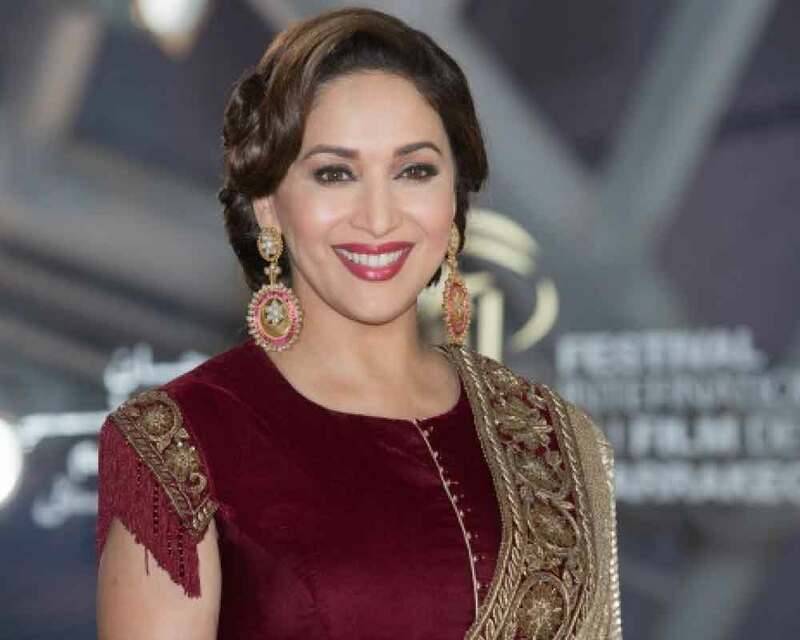 Mumbai: In her 35th year in Hindi film industry, Madhuri Dixit Nene is content, for she has done films of "all kinds" despite being told that she would be suitable for only commercial cinema and would fail in others. The actor has featured in blockbusters like "Hum Aapke Hai Koun! ", "Saajan", "Dil To Paagal Hai" and has also starred in critically-acclaimed projects like "Mrityudand", "Lajja" among others. "From the beginning of my career, I've done different kind of films. But I was always told I should do only commercial films because I belong to that set up, specially when I was doing 'Mrityudand'. People said I cannot do an art film but I did," Madhuri told. "It may not have been a big hit but people liked me in that space and it gave other's the opportunity to do the same. You need to breakthrough, not only for yourself but for others," she added. Madhuri said doing the cinema one believes in can often be tricky as one "has to go against preconceived notions on what a star should be like" . Also Read: Here’s what Miley Cyrus absolutely needed at her wedding! "You've to keep your head on your shoulders while working in films and keep working with a lot of belief in yourself, without thinking so much about failure or success. You need to push the envelope. If it fails, it's ok. If it works, it gives others the opportunity to do something different. For women it's wonderful to take risks," she added. Since her comeback to films with "Aaja Nachle" in 2007, Madhuri will be seen in a comedy for the first time with "Total Dhamaal". The actor said she boarded the project as it gave her the opportunity to do something she hadn't done in a while: let her hair down and submit to an "outlandish, crazy world" of director Indra Kumar's comedy. Also Read: Katherine Schwarzenegger can’t stop gushing about Chris Pratt in her latest post! "You can't have 'sensibilities' when you're doing a film like this. You've to leave your intelligence behind and just enjoy what you're doing. Take things at face value and just have fun, without thinking too much. "There has to be spontaneity when you're doing comedy. You can't hesitate. You have to just go for it. We all did just that: had a blast, laughed a lot while making it and hope it translates on screen," she added. 'Ishq Mitha': The ultimate dance number this wedding season!